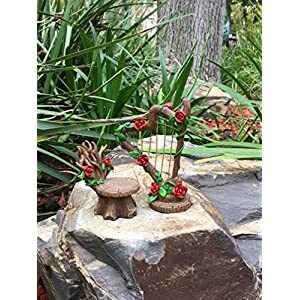 This adorable little bench is joined by two birds, one blue and one red, to sit with any fairy or accessory of your choosing. 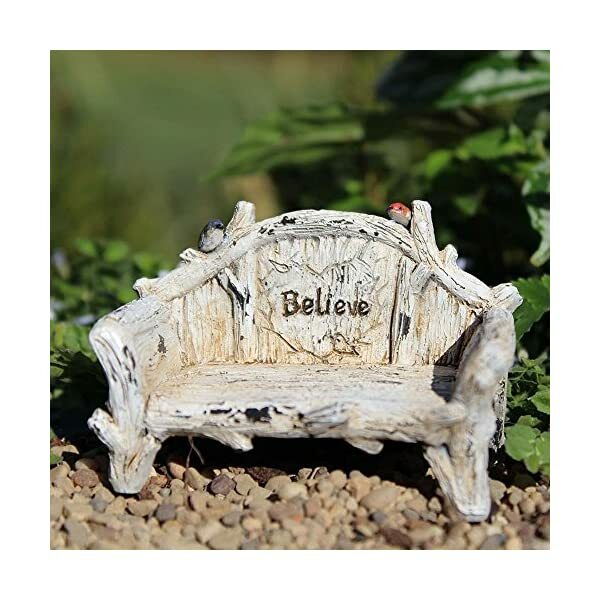 This bench has dainty details such imitation wood logs, “peeling” paint, and the word “Believe” on the backrest. 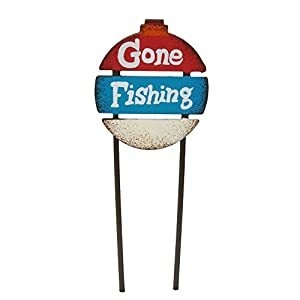 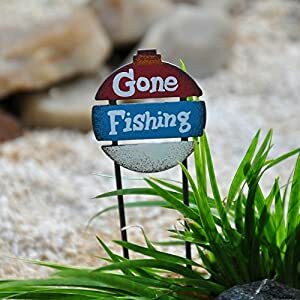 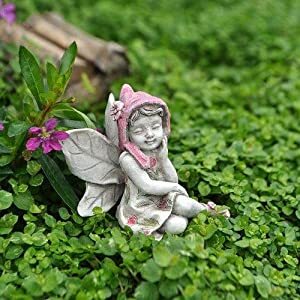 This figurine will make the perfect addition to any fairy garden. 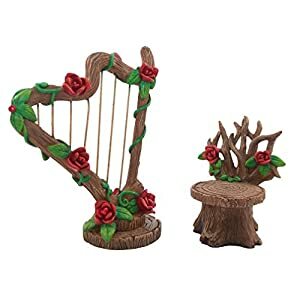 Made of resin, this fairy garden piece was designed to hold up to the elements, both indoor and out. 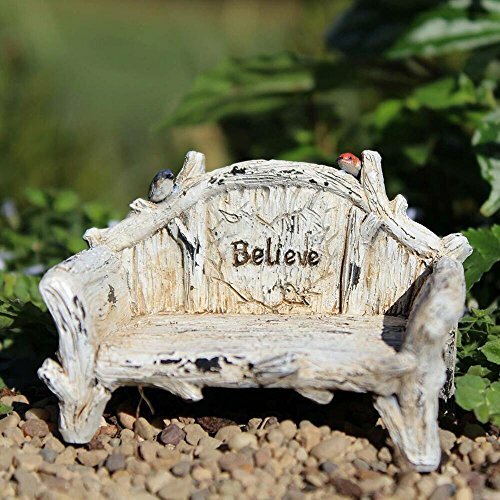 The tough material allows for repeated waterings and sun exposure, so there's no fear of breakdown.